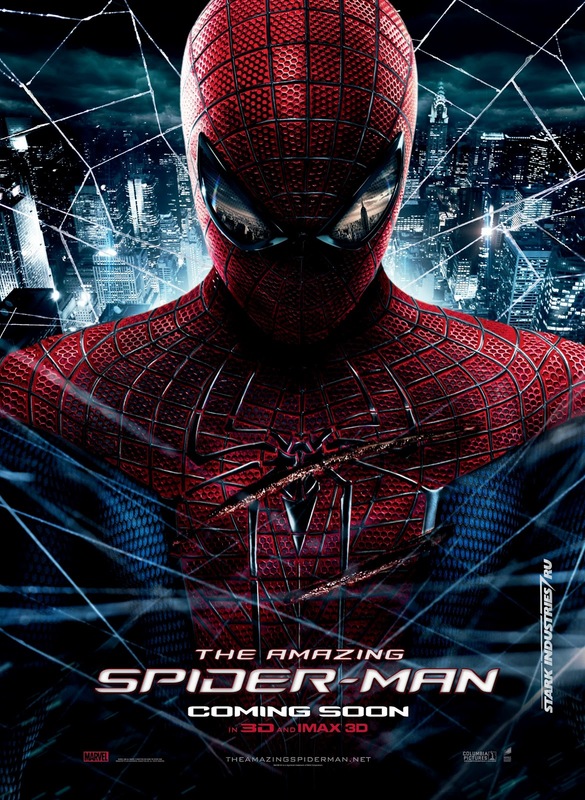 Of all the superhero epics being released this summer, The Amazing Spider-Man seems the most ineffectual. It’s hard to pinpoint why, but a certain excitement seems to be lacking here. That’s a shame since this production seems guided by a distinct and sure handed vision. Each subsequent trailer has been a bit better than the last one. 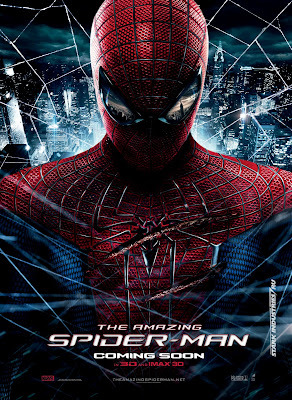 Overall it seems to be more in line with the classic Spider-Man mythos than any of Sam Raimi’s films. While The Amazing Spider-Man might indeed end up being worthwhile, it doesn’t feel like one of this summer’s “must-see” films. The new trailer doesn’t do much to change that, but it does inspire a modicum of hope. From the opening frame, a consistent visual motif is evident. Red and blue, the primary colors of Spider-Man’s costume, show up repeatedly throughout this trailer. Red and blue lights dot the canyons of Manhattan at night. A warm blue illuminates a laboratory. Red lights shine like tiny beacons when Spidey activates his web-shooters. His costume contrasts wonderfully with the scenery, giving the film a distinctly different look than Riami’s efforts. It calls to mind the cityscapes of Akira and Blade Runner. That sets the appropriate tone seeing as how this iteration of Spider-Man looks to be taken more seriously than its predecessors. Alas, despite how slick everything looks, none of these images really convey the proper sense of urgency. Perhaps finally seeing them in the proper context will remedy that.